The title song from The Bachelor Girls featured in a line-up for Signal; an exciting platform for new musical theatre songs. Watch the video below. Caroline and Jen and pleased to be embarking on a new musical theatre writing commission for the Singapore Reperatory Theatre's 2019 season, writing the children's show: The Gingerbread Man. With Kate Gollegde at the helm, it proves to be an exciting voyage. Through the use of puppetry, rock music and dance, this adaptation proves to shed a new light on the famous fairy tale. Five Stars for Mimi and the Mountain Dragon! Michael Morpurgo’s Mimi and the Mountain Dragon is a great production. It is described as a family theatre show full of adventure, snow, dragons, lively songs and magical puppets and it is nothing less than that. As we walked into the auditorium we were taken aback by the wintery yet Christmassy setting. There were lots of white sheets, little houses and pretend snow. A beautiful set for the snowy mountains of Switzerland, in Battersea Power Station. As we settled down in our seats, the children were invited to sit on the rugs creating a very relaxed and chilled -out environment. Great for babies and toddlers who were new to theatre. I wasn’t quite sure if the play had started when the two main characters (William Uden and Michal Horowicz) were chatting away to the children in the audience, they were really personalising the event. There were different conversations going on around the auditorium. The kids were giggling at the silly jokes that they were making. Then there was an announcement, ‘please switch off your mobile phones’ and with that, I knew the play was going to really start, but I must admit I was already quite amused with the welcoming. Christmas Day had come, the honey cake had been made and bells had to be rung in the Village of Dorta. Lonely Mimi who yearns for someone to play with finds a lost and frightened dragon. Oh, let the fun begin. We all had to join in and sing songs to help keep the dragons away, then there was pot banging and even fantastic yodelling. The puppeteering was eloquently done – a joy to watch. The detail in the puppets was quite something, my favourite was the one representing the Mayor of Dorta in his blue cloak, tricorn hat and a chain of office. The small cast of three were great. Jennifer Byrne took the lead in the yodelling and she did a fantastic job. The charisma and energy between William Uden and Michal Horowicz bought beauty to the role of a loving couple. Their costumes were simple yet perfect for the story. They were exceptional in engaging the audience and making different children around the auditorium feel special. I don’t think any child was left out and after the show, there was an opportunity to meet the dragons and the cast. Mimi and the Mountain Dragon is an awesome production, one that welcomes very young theatregoers. It is perfect for babies, toddlers and children, with lots of noise, music and engagement. Beautiful storytelling! Skewbald Theatre was nominated for the BEST LIVE PERFORMANCE AND FAMILY THEATRE in the 2018 HOOP Award for it's work on Mimi and the Mountain Dragon. Show your support and vote for us here! Mimi and the Mountain Dragon will be the featured family show at the Winterville Festival at Clapham Common, London! Admission to Winterville is free. Click here for tickets to the show. Following a successful premiere in 2016, Mimi and the Mountain Dragon is on a mini tour in the London area from October through December 2017. The show is designed for children age 3-8 and their grownups. 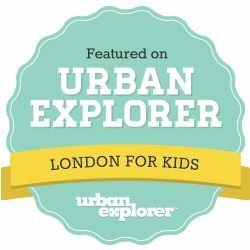 Our show locations include Sutton, Dulwich, Enfield and Clapham. Ticket information will be posted as tickets go on sale. ​Mimi and the Mountain Dragon is based on the book by Michael Morpurgo with book music and lyrics by Caroline Wigmore and Jen Green with Skewbald Theatre Company. 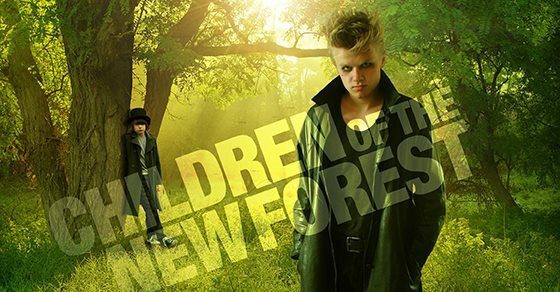 Children of the New Forest will premiere at the Barbican Theatre, Plymouth 26-27 August. Children of the New Forest is a futuristic retelling of the novel by Captain Marryat. In this dystopian future world, most of the adult population have been killed during civil war, leaving a population comprised of orphans. Four siblings from the wealthy Beverly family must flee from their home and take refuge in the forest with the oldest living person, Jacob, who attempts to teach them how to live in this difficult time. Food and land are scarce and worth killing for. Jacob and a mysterious subculture who are called the forest children, are the only ones who know how to live off the land. In this nation of orphans, the opposing sides must decide if they will continue the war their parents began, wrestling with inherited hate for their enemies, striving for equality and wondering if a different kind of future is even possible. This musical adaptation for a new generation is brought to life through the idiom of rock/folk music, breath-taking movement and live on-stage instrumentation. High up in the snowy mountains of Switzerland the villagers of Dorta bang their drums, blow their horns and ring the bells to keep the fearsome Mountain Dragon away. But this year is different. 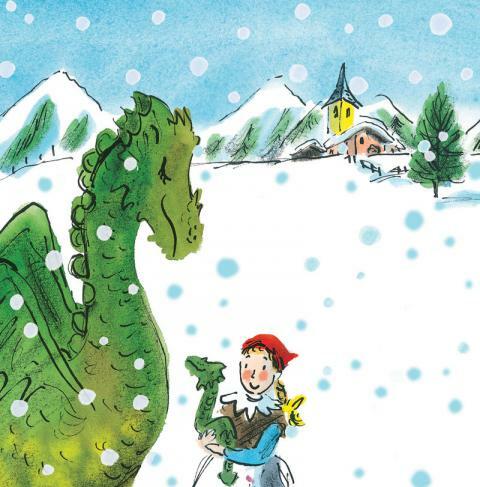 One snowy morning Mimi discovers something extraordinary- a baby dragon sleeping in her woodshed! The little creature is lost and frightened but how did he get there and what happens when his mother comes looking for him? Mimi must be extremely brave if she is going to reach the Dragon’s castle at the very top of the mountain and return the baby to its mother. 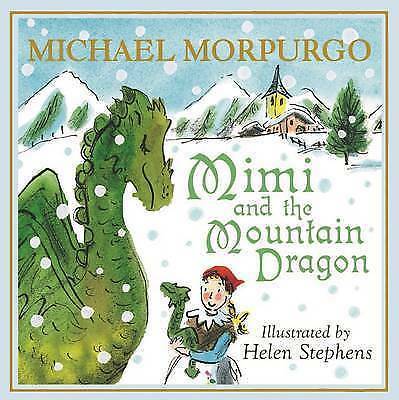 Skewbald magically bring to life Michael Morpurgo’s beautifully atmospheric tale of Mimi and the Mountain Dragon. 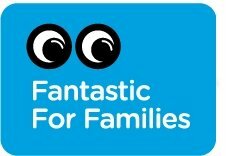 Suitable for families and children aged 3+ and everyone who loves stories. Two songs from The Legend of White Bear Lake were presented to the illustrious composer of Les Miserables, and Miss Saigon; Claude-Michel Schoenberg. The masterclass was an all-day event hosted by Mercury Musicals Development, in which a number of other composers/writers were also presenting work and receiving invaluable feedback from Schoenberg. The Legend of White Bear Lake is a haunting new musical is inspired by a Native American tale from Minnesota. Two teenagers from rival tribes fall in love and must fight to keep their relationship a secret - rowing to the middle of the lake each night to be together. A story is told among the tribes about a mystical white bear who sleeps in the woods and will awaken if the two tribes do not remain on their side of the lake and live separately. The teenagers start to question if the white bear actually exists, and begin to push the boundaries. Dark and atmospheric, The Legend of White Bear Lake draws inspiration from rock, modern percussive and traditional Native American musical styles. Breathtaking movement, design and on-stage instrumentation bring the legend to life. 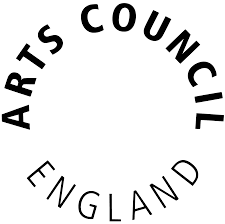 We're delighted that 'Watchin' the Door' from Van Winkle - a Folk Musical is a finalist in the 2016 Stiles & Drewe best new song award. 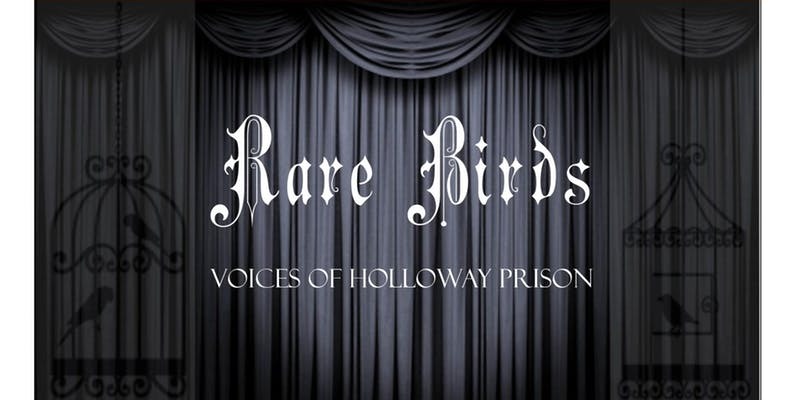 You can find out more and buy tickets here. ​Listen to the song or buy the album here. The Bachelor Girls was featured in a line up of new works presented during a workshop with Claude-Michel Schönberg, composer of Les Miserables, hosted by Mercury Musical Developments, 2016. It was a great day of presenting, hearing work from exciting fellow writers, and receiving feedback from one of musical theatre's most influential musical theatre composers. 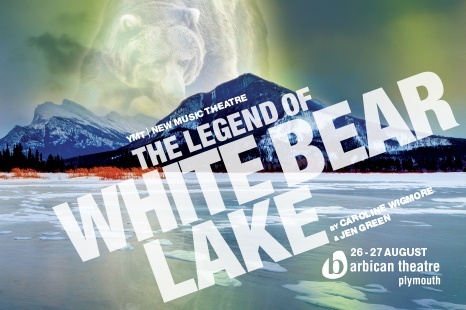 Following the success of 'The Bachelor Girls' in 2015, we're thrilled to have been asked to write a new piece for YMT UK's 2016 season, 'The Legend of White Bear Lake'.